Dote, a mobile shopping startup company, announced it has raised $12 million in funding. And the company also launched a new Shopping Party feature. Goodwater Capital led this round. And Lightspeed Venture Partners and Harrison Metal also participated in this round. Including this round, Dote has raised $23 million total. 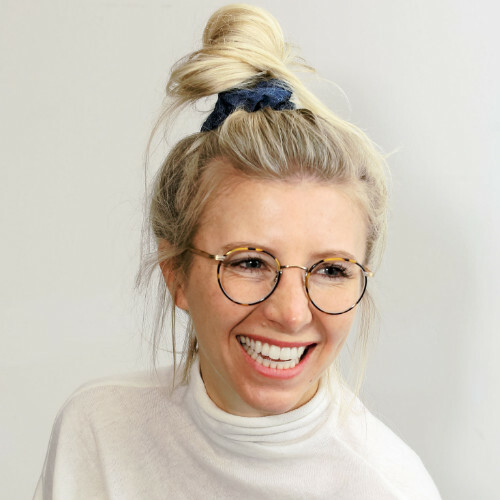 Lauren Farleigh, the founder and CEO of Dote, said that the initial goal was to create a “native mobile experience” that made it easier to “check out across a lot of different stores.” And recommendations from social media influences have become an essential part of the app. Through Shopping Party, the influencers are taking front-and-center. And with this feature, influencers can share live video while browsing through products and they can chat with fans. With Shopping Party you are actually browsing and talking about specific products within the Dote app. According to TechCrunch, Farleigh came up with the idea for the feature while taking a trip with Dote influencers to Fiji last year and watched them shop and talk together at the airport. And influencers embraced the idea over doing the same Q&A sessions on Instagram’s live feature. 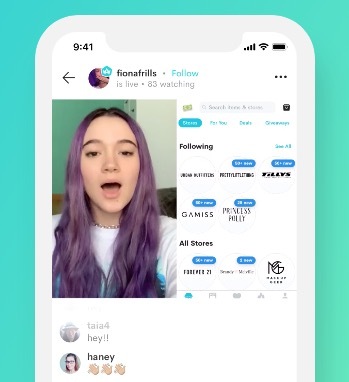 One of the biggest challenges with Shopping Party is that it taps into Apple’s ReplayKit 2 framework for setting up live chats with two live streams at the same time: one from the phone camera and one from the Dote app. Since launching the feature, Dote started hosting two Shopping Parties every hour from 6 AM to 10 AM Pacific Time. And it lasts about 15 minutes each. Plus there will be Shopping Parties sponsored by brands.